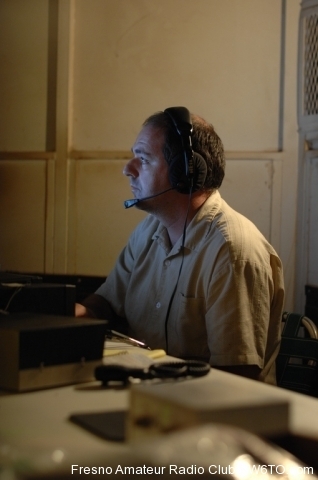 W6TO – The First Amateur Radio Club in the Central Valley. Services will be held at St. Mary’s Catholic Church, 828 O Street, Sanger (northeast corner of “O” and 9th Streets) on 8 December 2018, 11:00 AM. Neighborhood parking is available and acceptable. Pictures and a message from our president can be found in the December 2018 Edition of Skip. 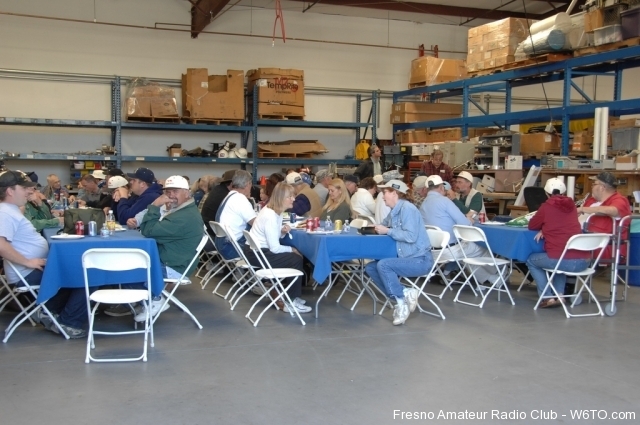 Fresno Amateur Radio Club - Copyright 2019 - Webmaster - 61 Database Queries in 0.323 Seconds.